This article has 5000 good reasons to read it. In fact it is 5000 x £1 reasons to click ,enter and take part in Anglian’s £5000 Double Glazing, replacement window giveaway in association with The Telegraph. Don’t worry if you don’t come first though as 5000 runner ups will also receive a courtesy copy of the Rough Guide to “Greening your Home” with accompanying DVD. 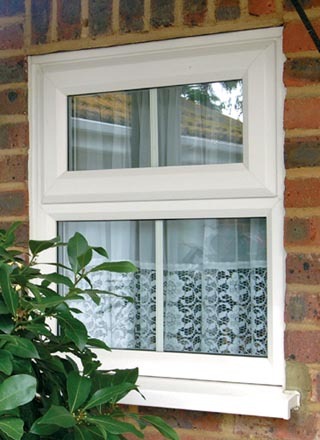 What ‘free energy’ is captured by Anglian Home Improvements A-Rated windows? To enter this competition please click here and follow the instructions. For more information on more of Anglian’s energy saving products please click here. Also keep an eye out on the Blog for the very latest on the next generation of energy saving products, Photovoltaic and Solar Thermal. Anglian will be launching these later this year allowing homeowners the opportunity to save even more money and energy.